A seemingly simple assault case spirals into a complex web of violence and deception in this bold debut thriller Deputy District Attorney Samantha Kincaid walks into her office in Portland's Drug and Vice Division one Monday morning to find three police officers waiting for her. A thirteen-year-old girl has been brutally attacked and left for dead on the city's outskirts. Given the lack of evidence, most lawyers would settle for an assault charge; Samantha, unnerved by the viciousness of the crime, decides to go for attempted murder. But as she prepares for the trial, she uncovers a dangerous trail leading to a high-profile death penalty case, a prostitution ring of underage girls, and a possible serial killer. And she finds her judgment—not only in matters of the law but in her personal life—called into question. In Samantha Kincaid, Alafair Burke has created a complex, appealing character—a woman consumed by a sense of justice, who is also tough enough to take on a man's world. 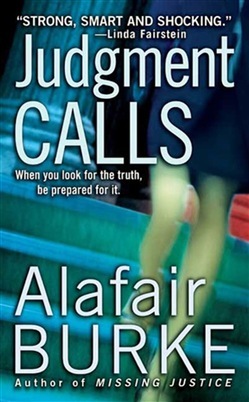 Seamlessly juxtaposing courtroom scenes with those of criminal investigation, Judgment Calls reveals not only an insider's knowledge of the criminal justice system but a fresh new voice in the world of crime writing. 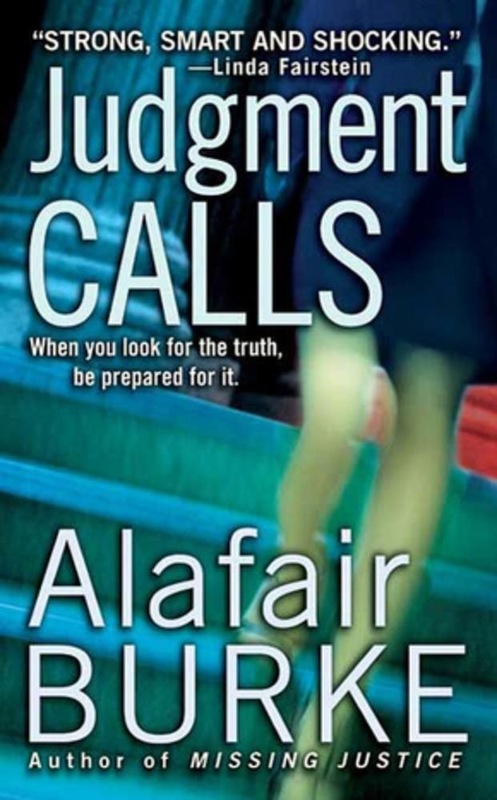 Acquista Judgment Calls in Epub: dopo aver letto l’ebook Judgment Calls di Alafair Burke ti invitiamo a lasciarci una Recensione qui sotto: sarà utile agli utenti che non abbiano ancora letto questo libro e che vogliano avere delle opinioni altrui. L’opinione su di un libro è molto soggettiva e per questo leggere eventuali recensioni negative non ci dovrà frenare dall’acquisto, anzi dovrà spingerci ad acquistare il libro in fretta per poter dire la nostra ed eventualmente smentire quanto commentato da altri, contribuendo ad arricchire più possibile i commenti e dare sempre più spunti di confronto al pubblico online.